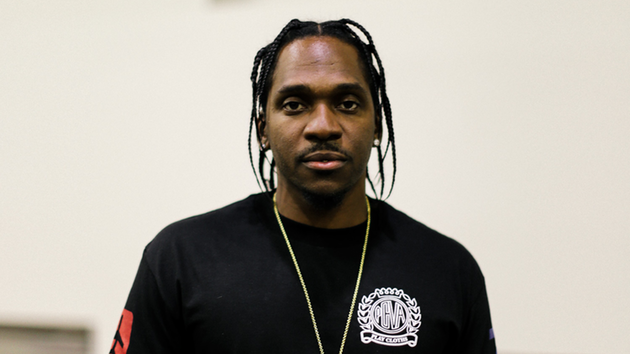 Ever since Kanye slyly revealed the tracklist for Pusha T’s highly-anticipated new album, the rap world has been waiting to hear from Push himself & he’s finally broken the silence. Today Pusha T confirmed that his new album Daytona will officially arrive this Friday, May 25th. Check out his reason for switching the title from King Push to Daytona below.